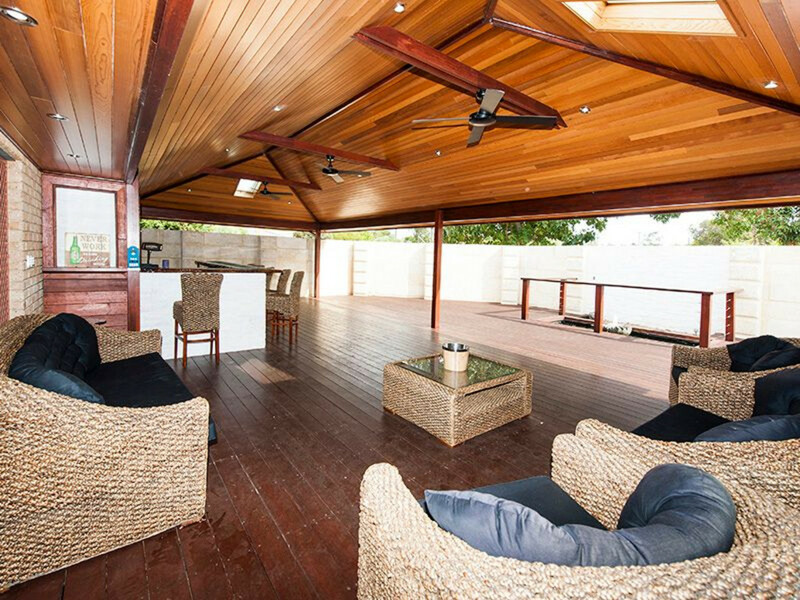 If you love to entertain then this home is the one for you, you will be the envy of all of your friends with the perfect entertaining space including a spacious wooden deck, and cedar lined patio with windows and ceiling fans, built in bar with lighting that you can customise to suit your mood, Range hood and gas point for your barbeque, and a relaxing fish pond and water feature. 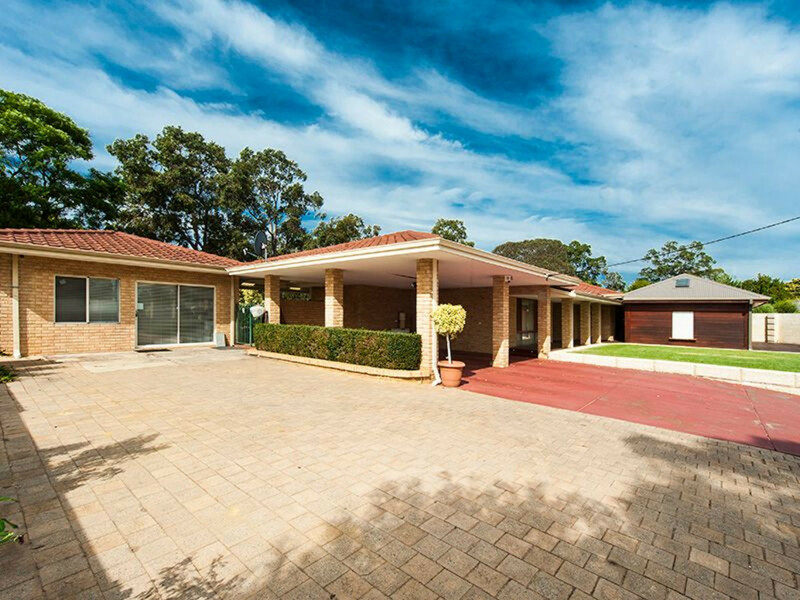 So whether you are hosting a 21st, or celebrating a wedding, your guests will feel like they have arrived at a 5 star function centre. 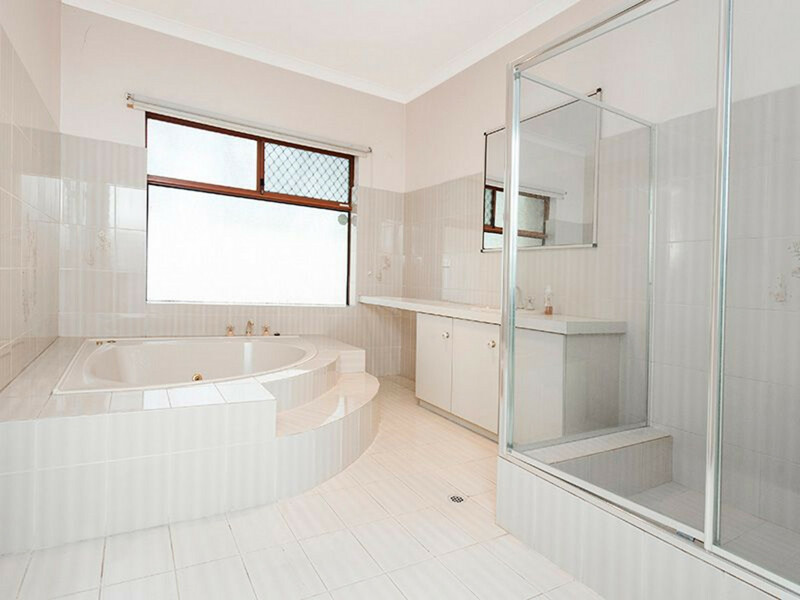 This family friendly 5 bedroom plus study 3 bathroom home is not your conventional floor plan, and is conveniently made up of two homes in one, comprising of a 4 bedroom plus study 2 bathroom main house with a large, well-appointed 1 bedroom 1 bathroom granny flat. 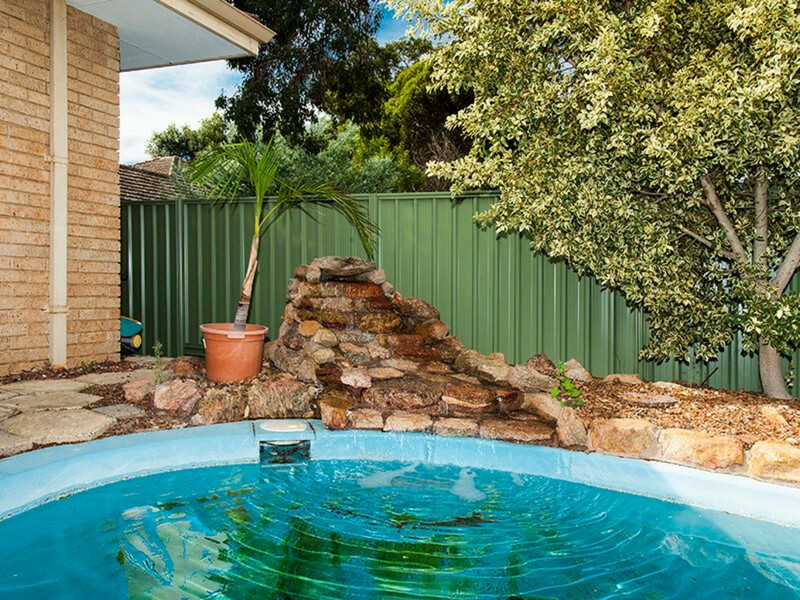 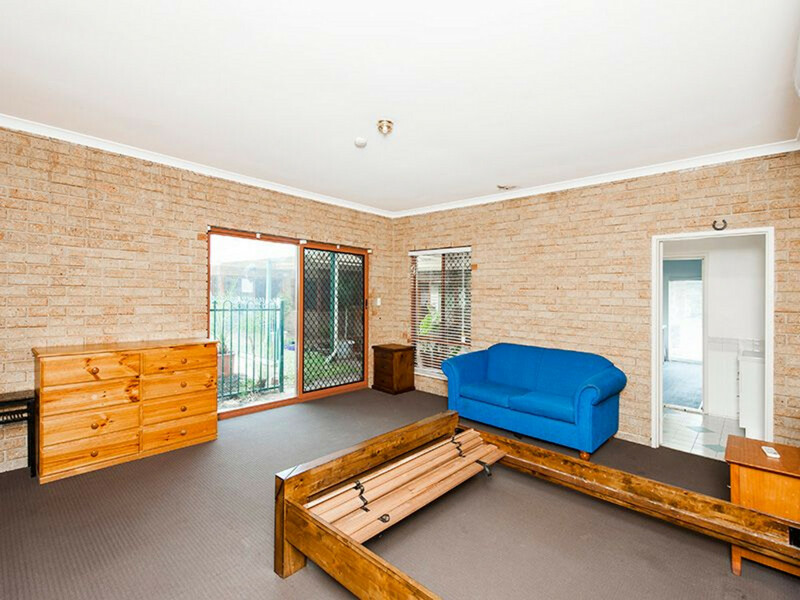 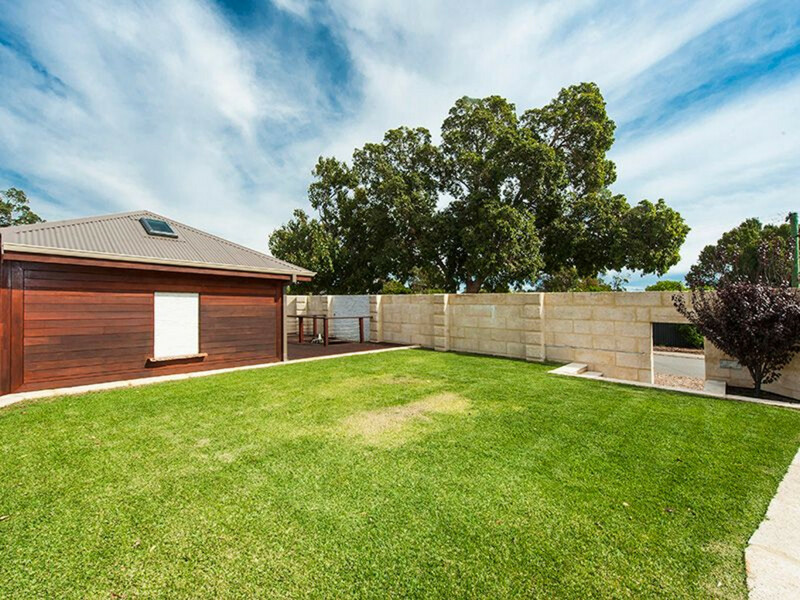 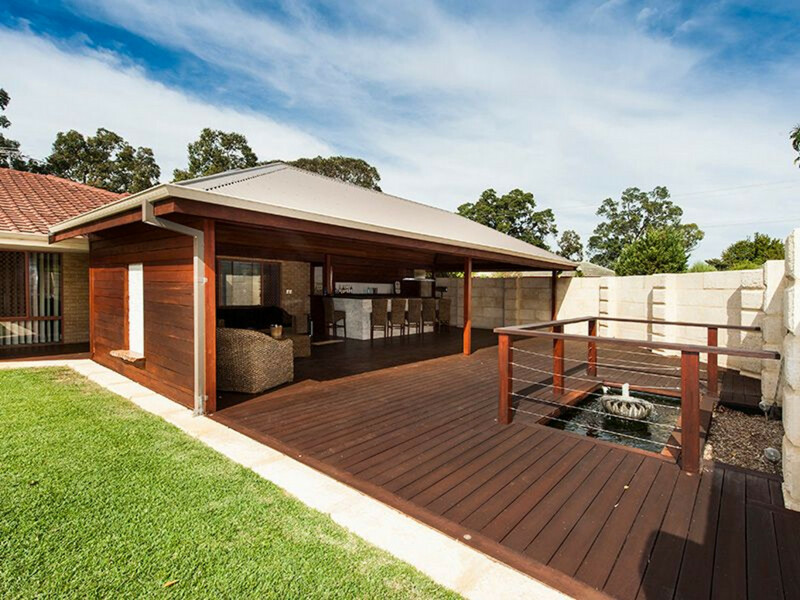 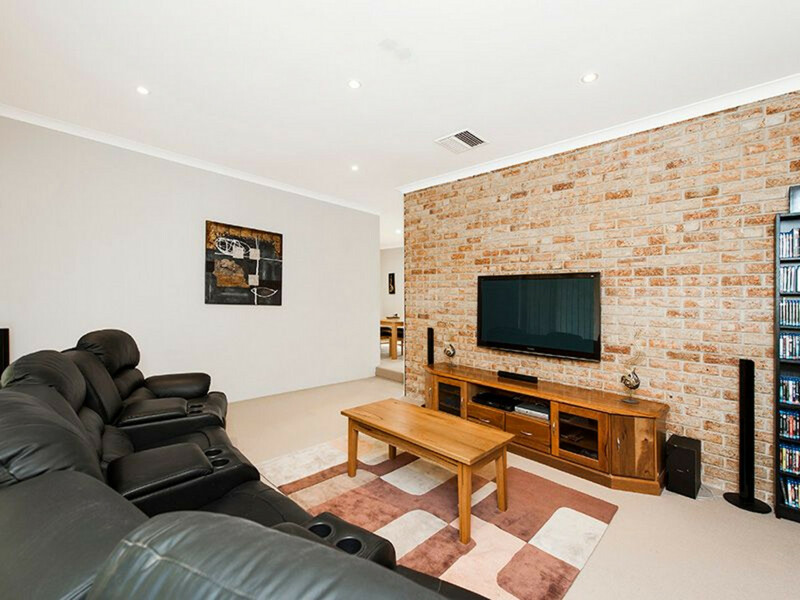 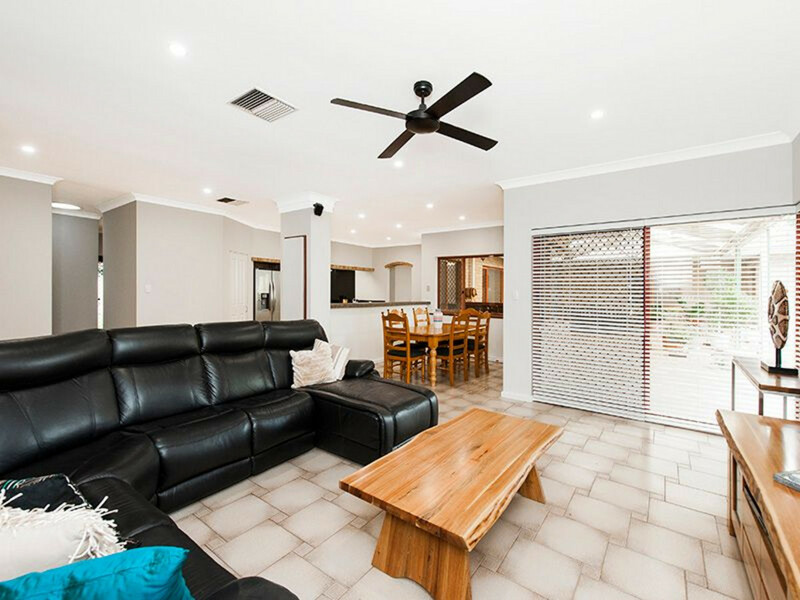 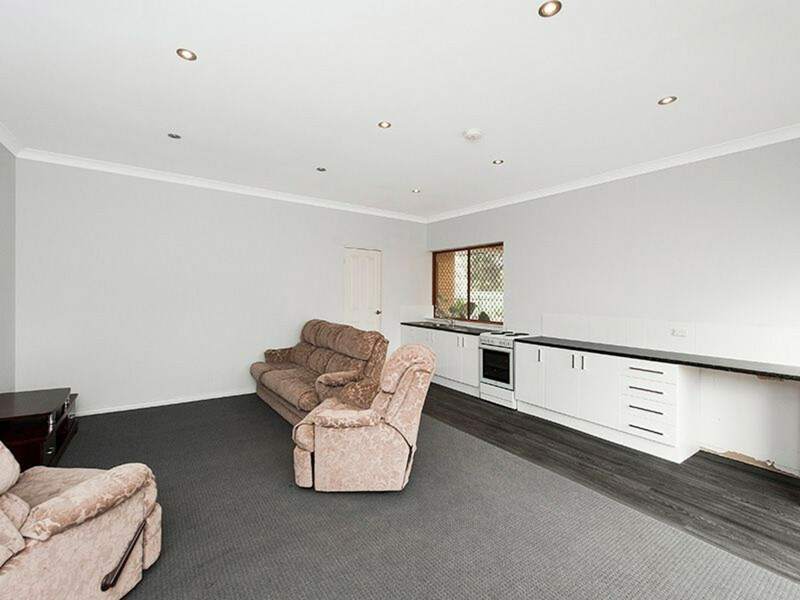 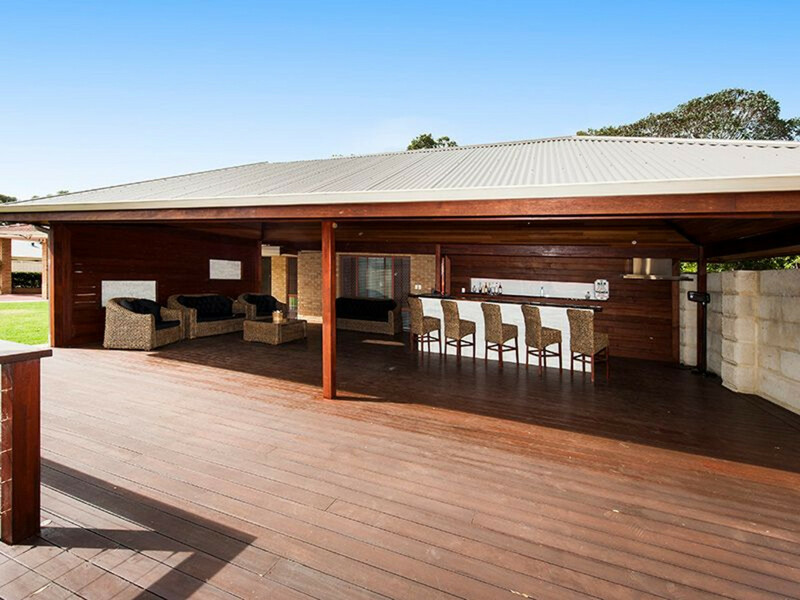 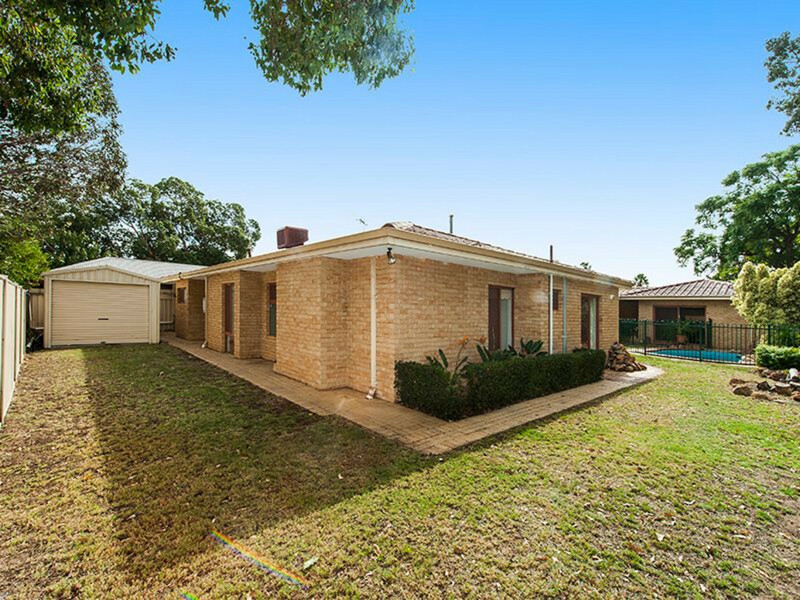 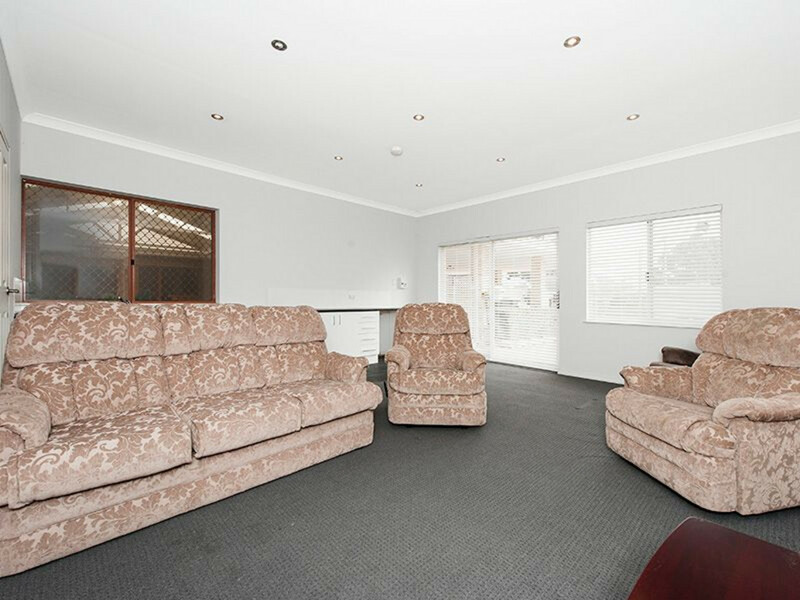 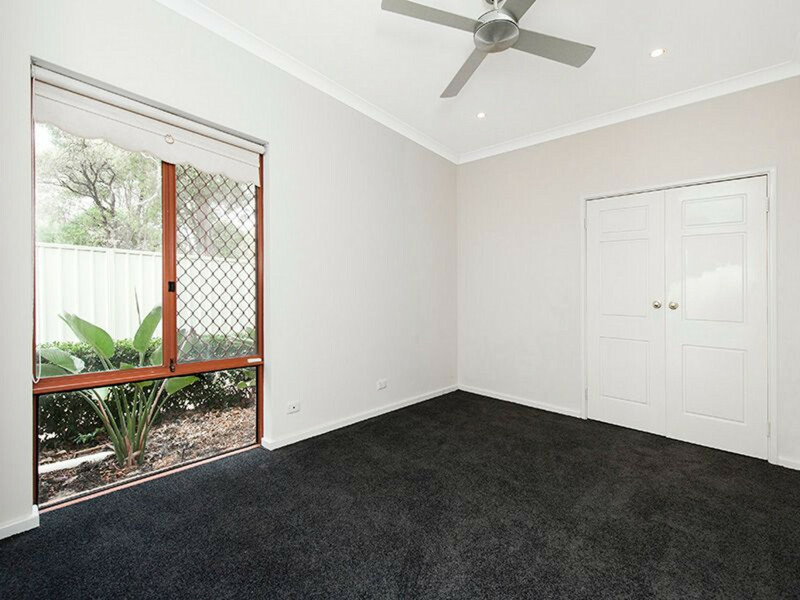 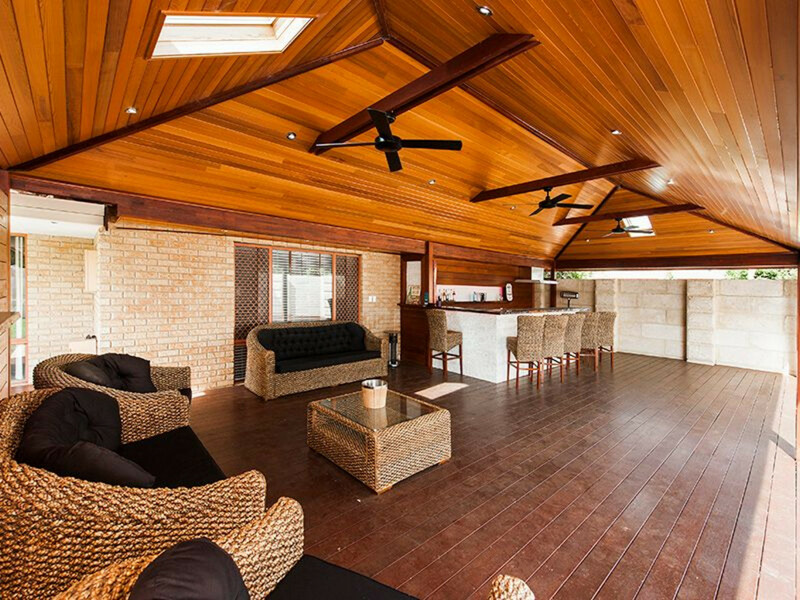 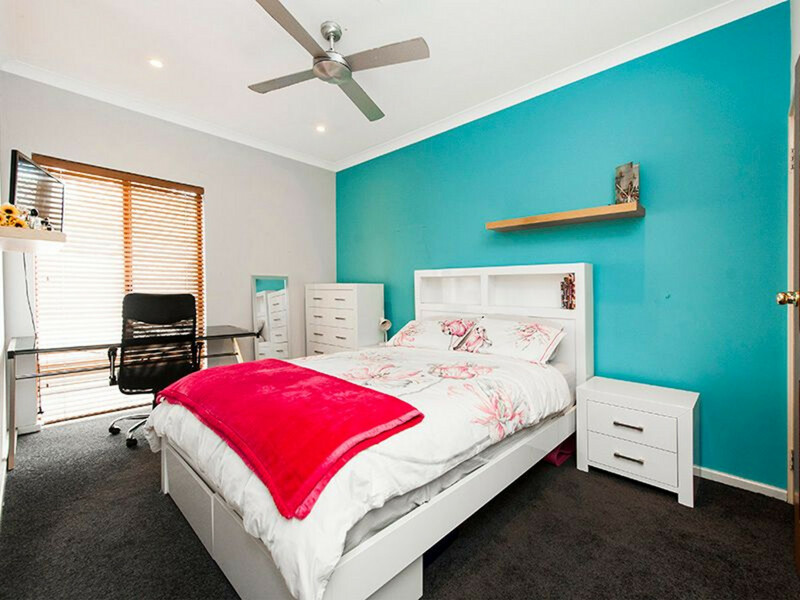 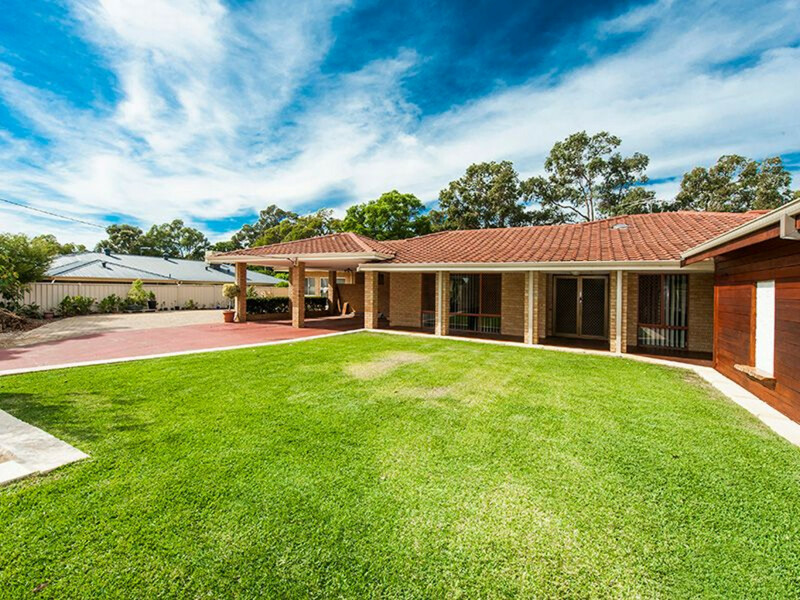 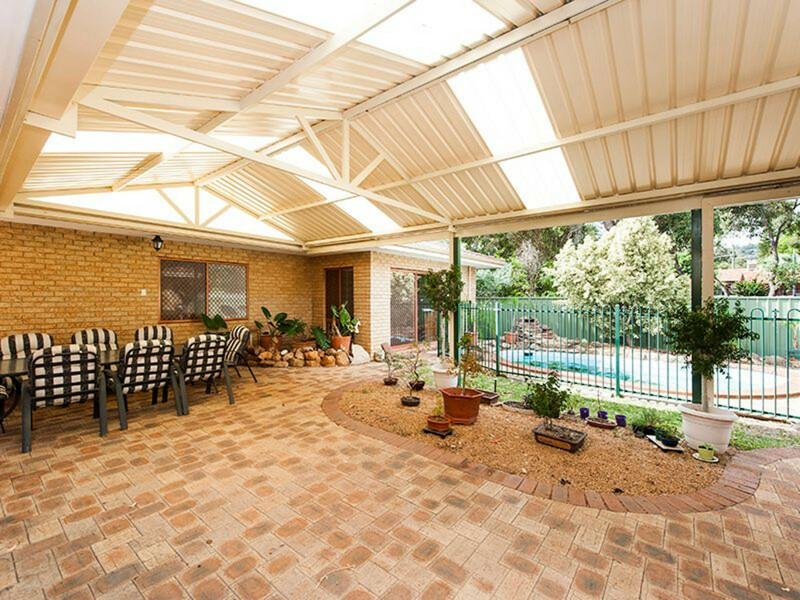 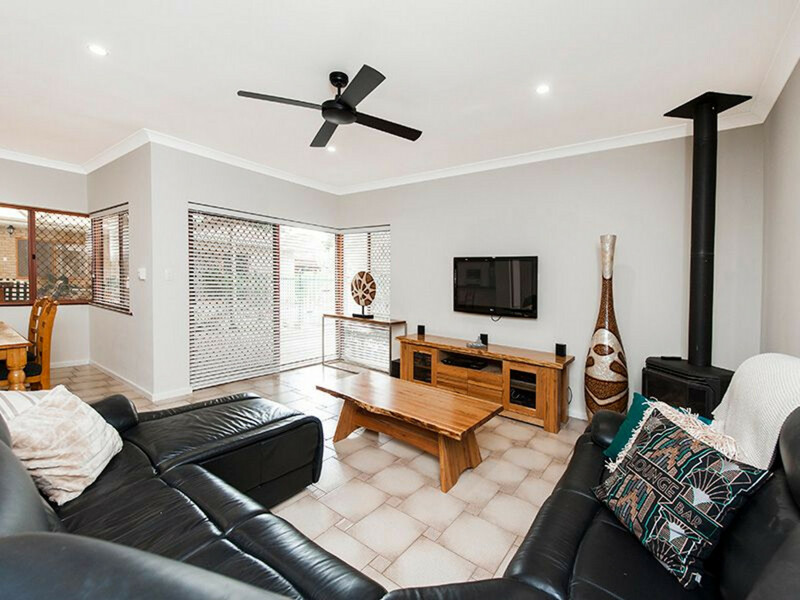 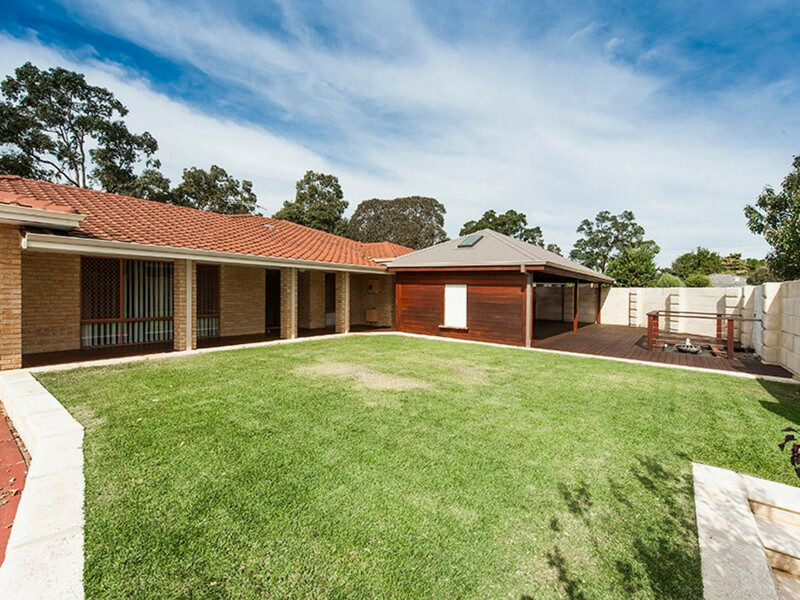 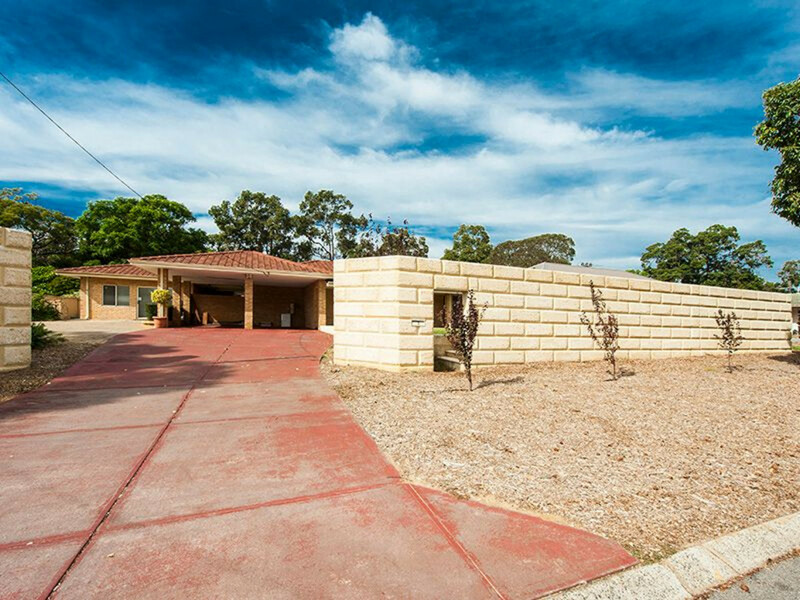 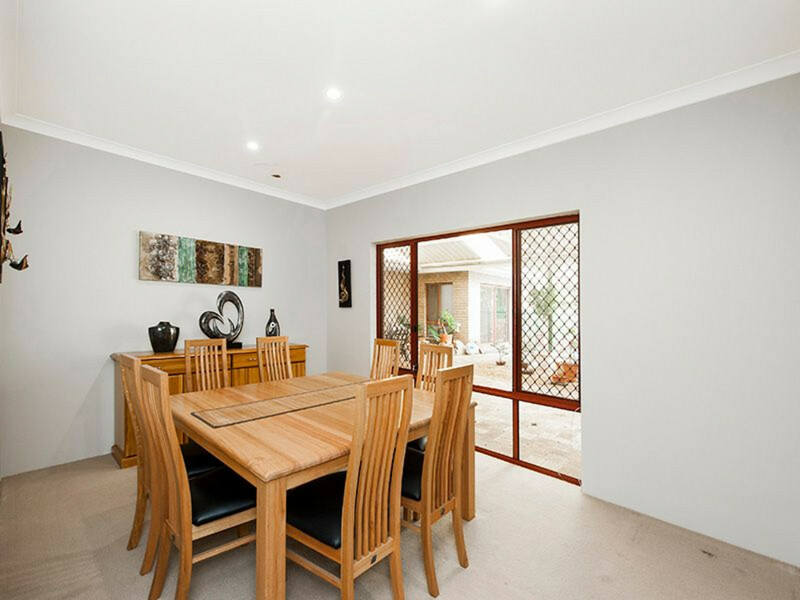 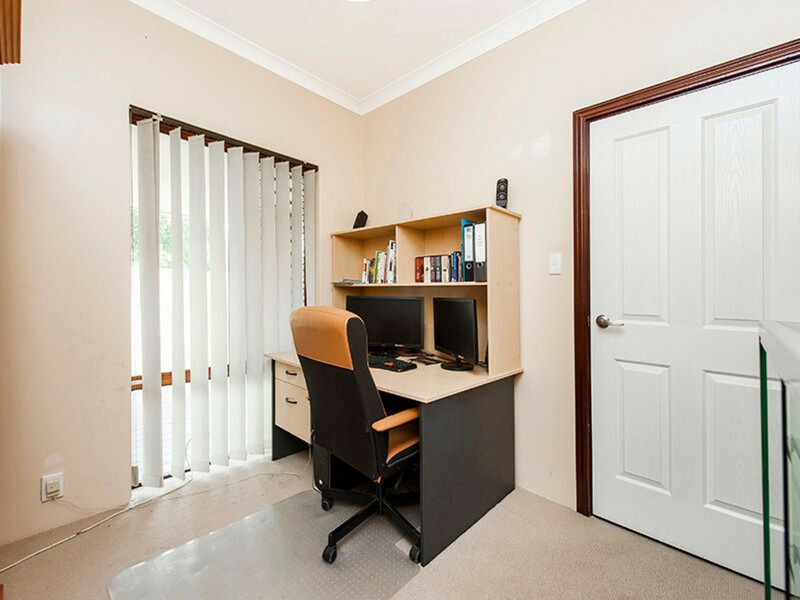 Set on massive 1297sqm block this home truly does have room for the entire family. 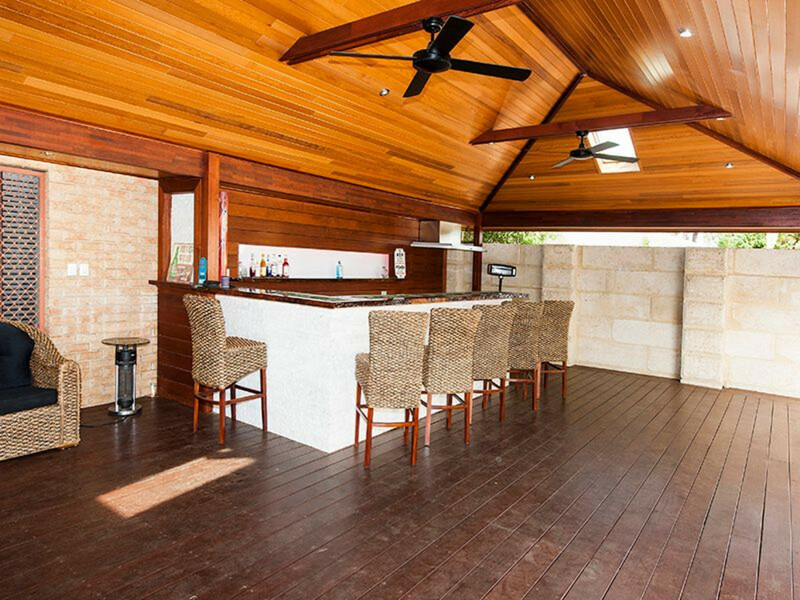 With multiple outdoor and indoor entertaining zones the changes in season won’t have to impact on your social life as this is truly a home for every season. 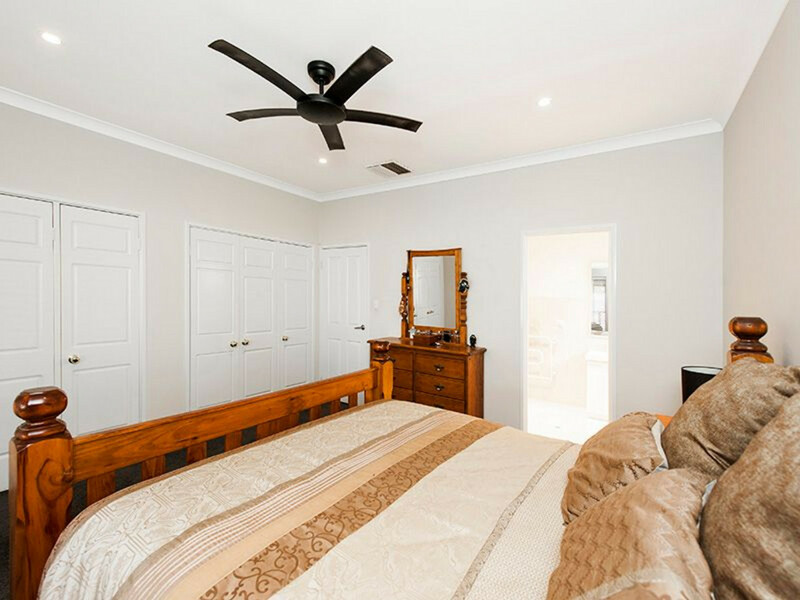 The minor bedrooms are located at one wing of home, they are all double in size with built in robes. 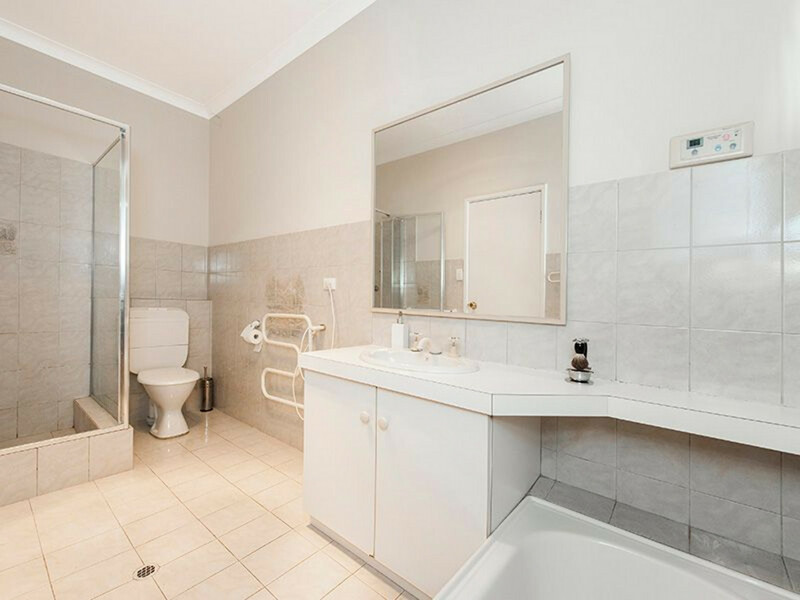 The main bathroom is also spacious with a shower and corner spa. 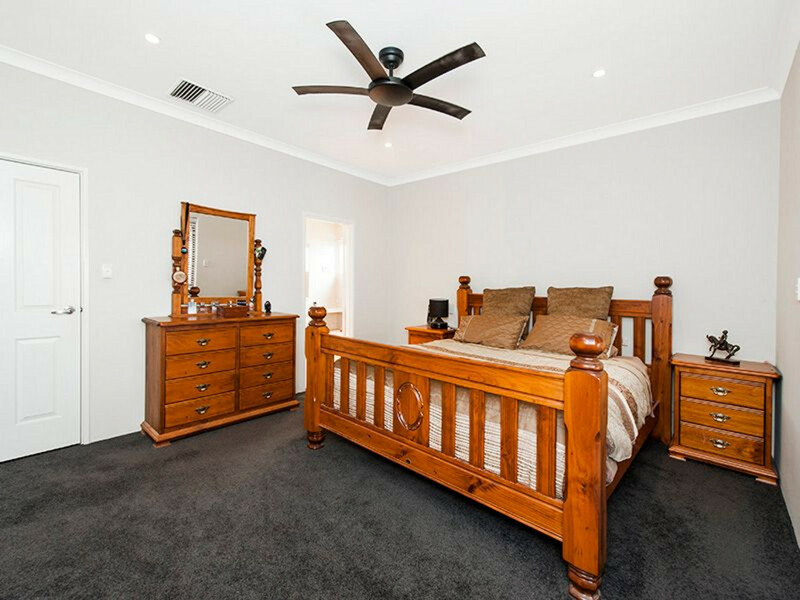 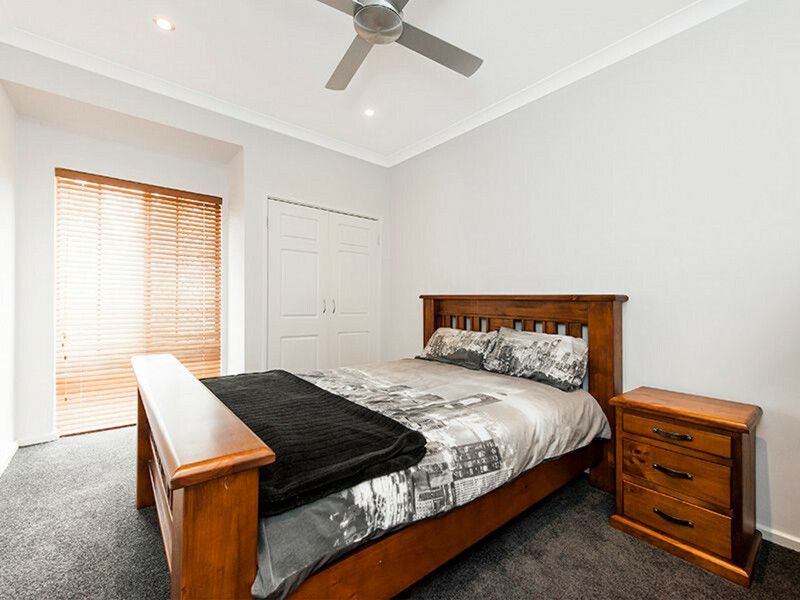 The large master bedroom is located towards the front of the home with plenty of wardrobe space and a good sized ensuite. 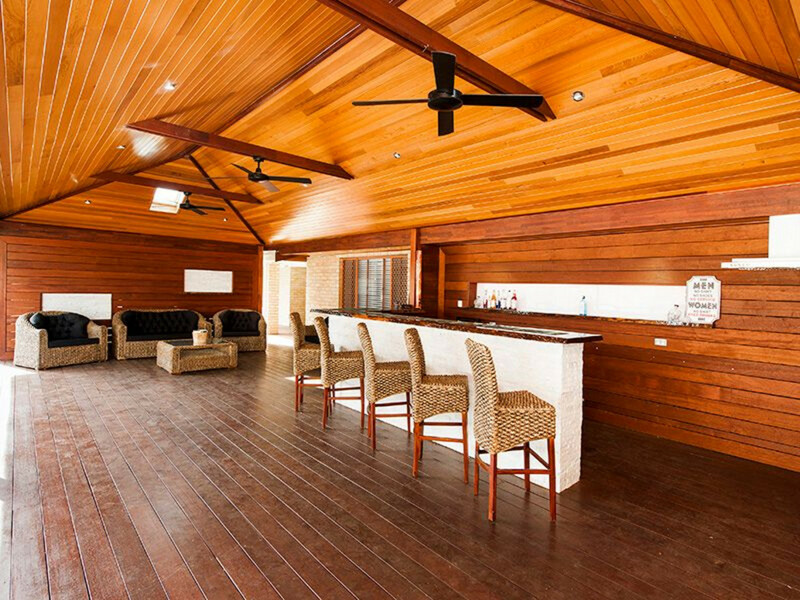 The main house has a free flowing floor plan which has been designed to seamlessly blend the outdoor living spaces with multiple interior living spaces. 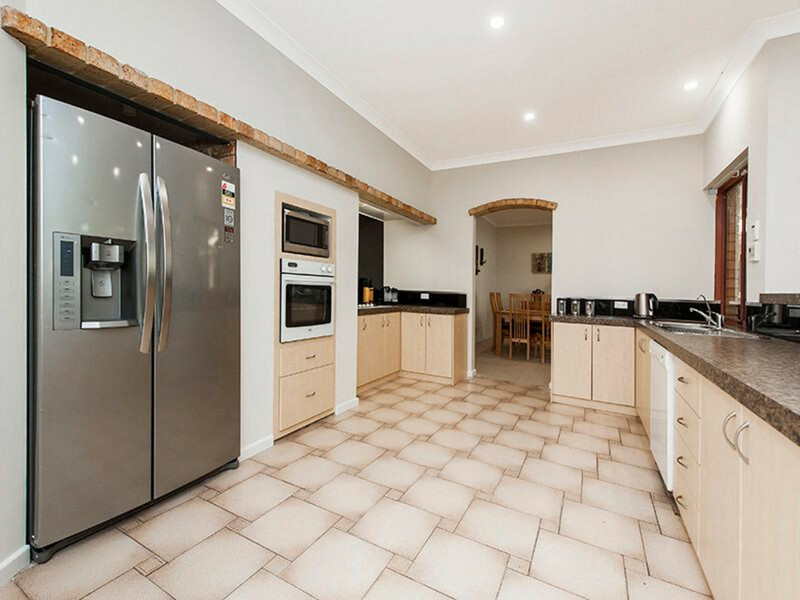 The kitchen is the central hub of the home and this one is up to the task of withstanding a busy family. 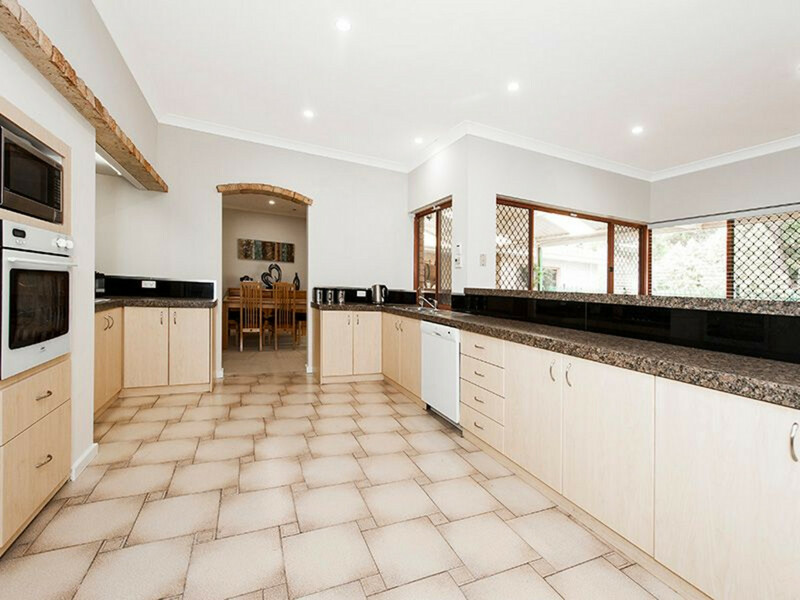 Extremely spacious with walk in pantry, ample bench space and necessary cupboard storage for all of kitchen appliances. 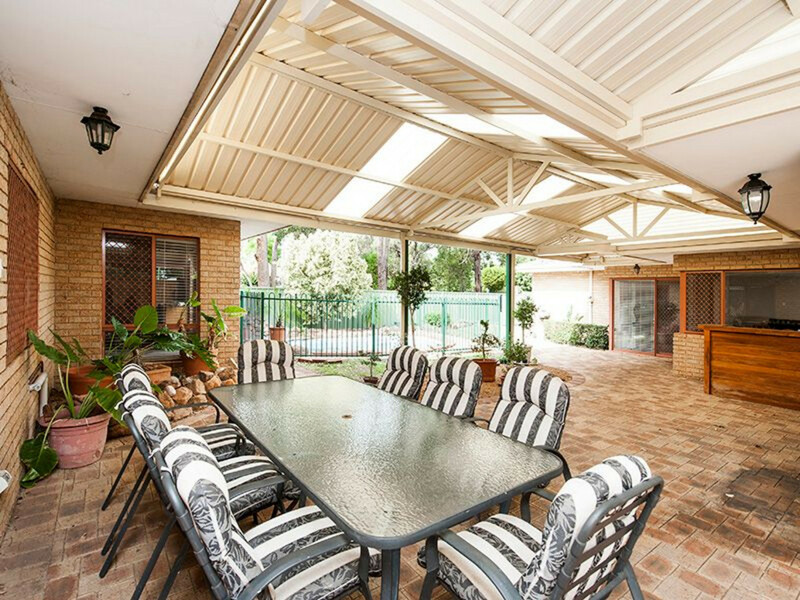 The owner is security conscious and the home has security screens on windows and doors, plus a security system for peace of mind. 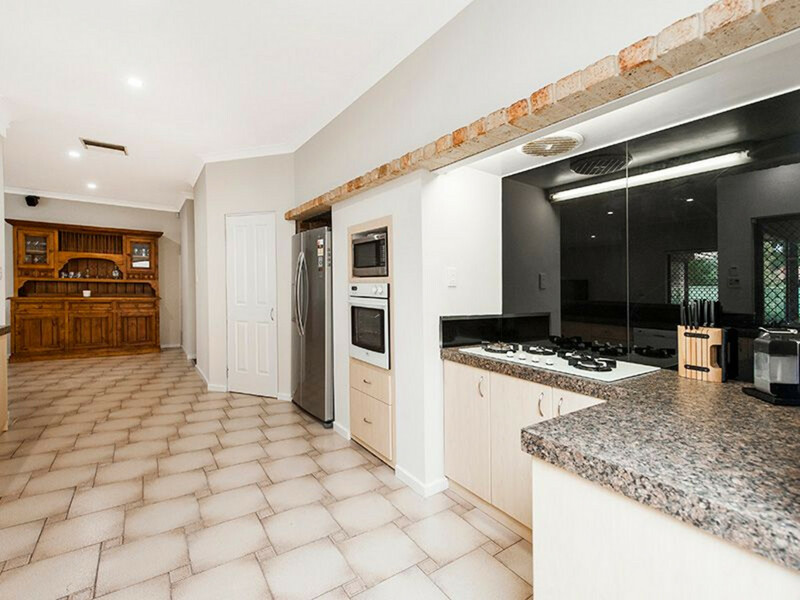 The home also boasts lovely high ceilings, ducted air-conditioning, pot belly stove, and a neutral colour pallet all that is left to do is to decorate to reflect your own taste. 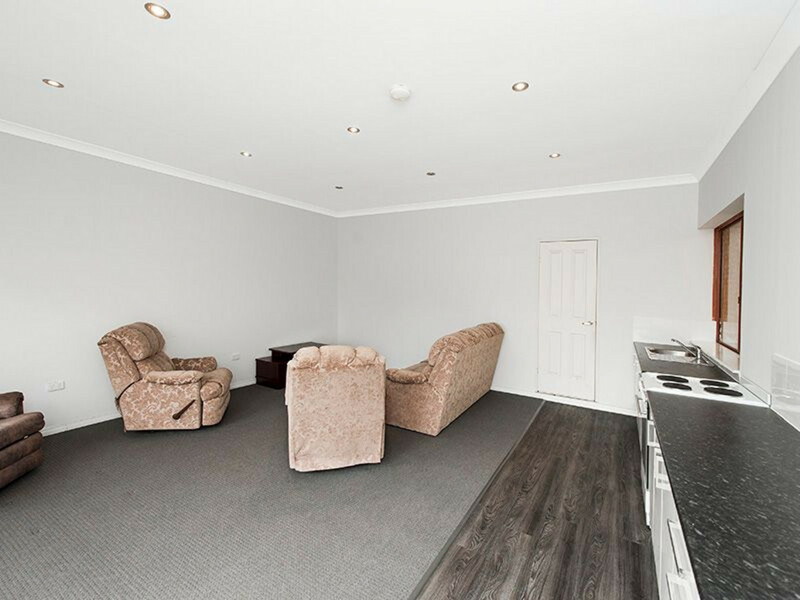 The Granny Flat is made up of a 1 spacious bedroom, 1 bathroom plus its own living area, is the perfect for teenagers, older children who refuse to leave the nest, and of course elderly parents or even consider renting out and earn some extra income. 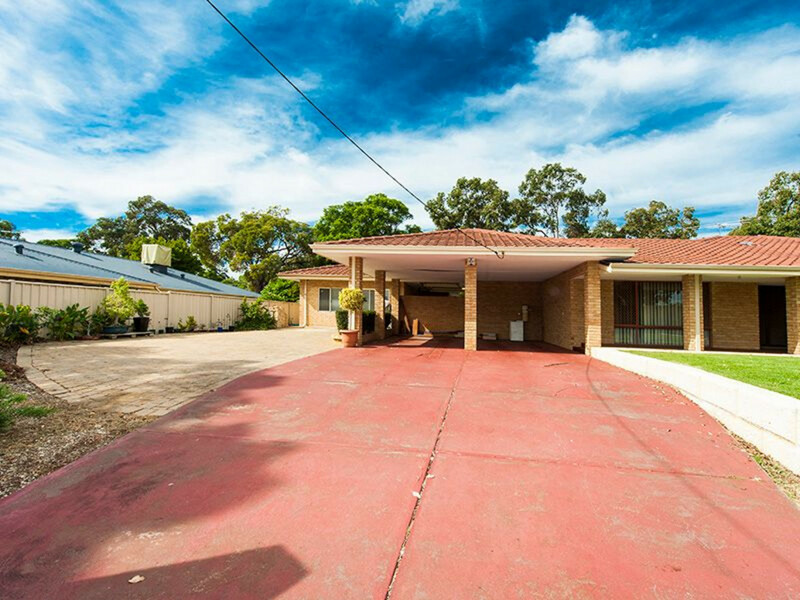 This home has far too many features, you really need to view it in person to appreciate what is on offer, call Simon 0410 341 001 to view today!